Papyrus is a fresh Qt5 based notes manager with a polished interface. It is a fork of the Kaqaz Note Manager targeting a better interface, security and faster performance. The application maintains a list of notes. Papurus installers for multiple platforms can be downloaded from its home page (linked below). deb packages for Ubuntu are available. 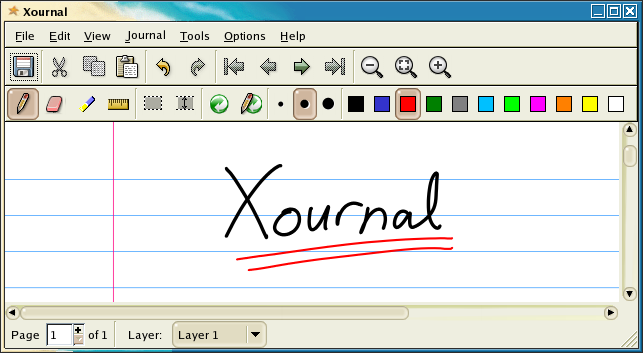 Xournal is an editor with a special feature – it supports handwritten notes using a stylus. In addition to note-taking, it also supports sketching, maintaining a journal or annotating PDF files. Xournal is written in Gtk+ and closely tied to the Gnome desktop environment. Xournal aims to provide superior graphical quality (subpixel resolution) and overall functionality. Xournal is particularly useful for students attending lecture sessions or seminars and taking down quick notes. It can also work as a replacement for the default PDF viewer. Xournal supports basic editing tools. $ memo -a "Here's a new note." $ memo -d 1 -a "My edited note.."
Memo is only suitable for quick casual notes because it does not have any integration with a text editor per se. So it’s difficult to maintain long notes with Memo. It doesn’t seem to support encryption either. Though there are some tips and options for conky integration and exporting to html that doesn’t help the fact that the app is just too simple and it’s easier to maintain a text file and edit it with vi rather that installing an additional software. However, this is the current stage and Memo is a very fresh app released last week… we can expect new features from the developer. As of now, Memo works well as a simple ToDo list manager. xt All of us keep notes. In my case I like to keep them organized and I use note managers for that. Though I have initially used graphical note managers cherrytree, springseed etc. because of the visual editing features they provide, I realized at one point that I do not need so many bells and whistles. Many of these tools are bulky, some of them are slow starters and most of them provide more options than you want to handle. So I fell back to console based note managers. Here are some of those I like and find very easy to use and simple to understand. They just manage a number of notes and provide you options to edit them in your favourite editor. As simple as it can be. Type note and it shows you the options to list notes, show topics, add, delete, search and edit new notes. 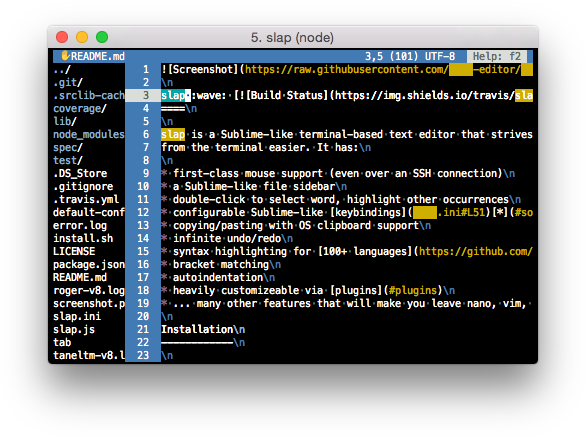 The notes are saved as plain text and you can add the editor of your choice in the configuration file. Mine is vi. Note stores the documents in mysql format and supports IDEA or DES encryption. The basic features are similar to note but you always need to start nodau with an option which seemed little obtrusive to me. Isn’t remembering the name of the program enough? You can have encrypted notes with nodau. Rust utility to take notes with 256-bit AES encryption, multiple profiles, search support.